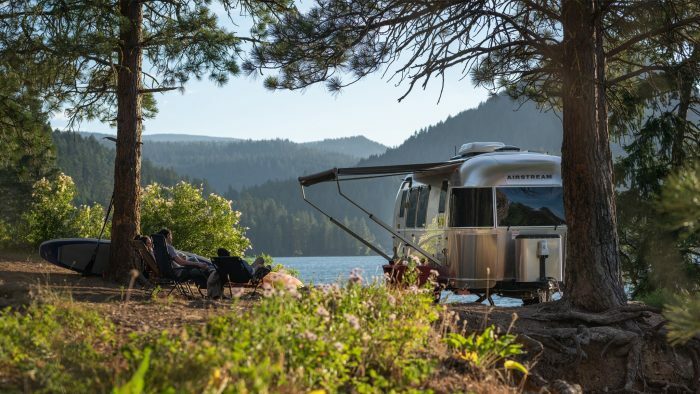 From a mobile office for John F. Kennedy to a quarantine facility for astronauts returning from the moon, Airstreams have been used for a variety of purposes throughout the company’s history. 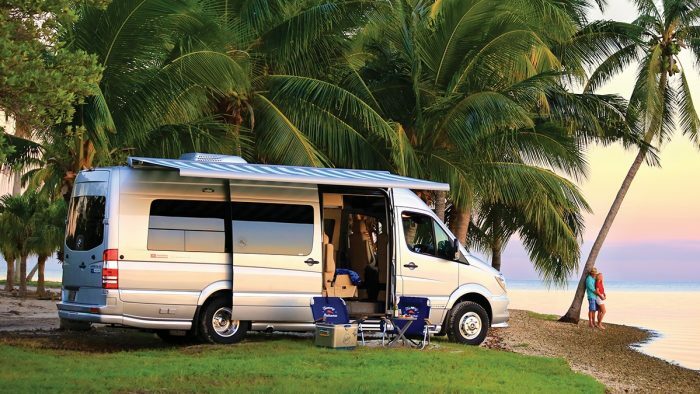 In the spirit of Halloween, we decided to dive into one of the spookier – and lesser-known – products in Airstream’s history: the Airstream Funeral Coach. A 1979 brochure introducing the Classic Motorhome. Yes, you read that right. 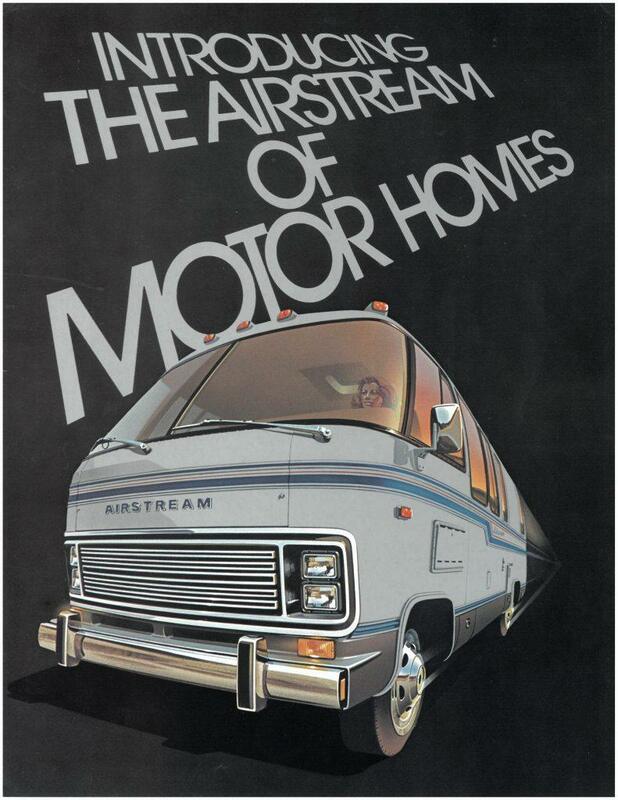 In 1981, Airstream introduced a modified motorhome known as the Funeral Coach. 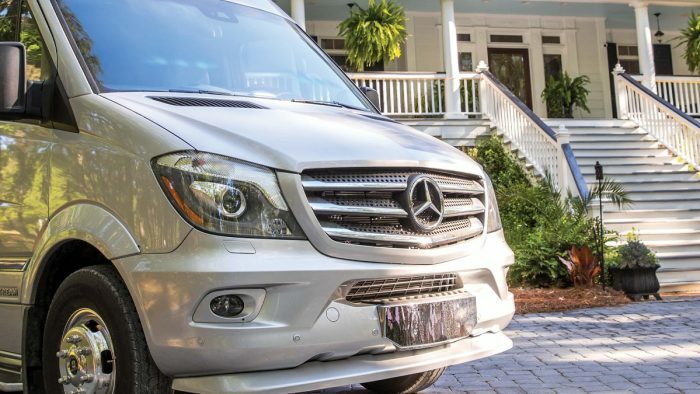 It could transport 14 family members, a casket, and up to 20 baskets of flowers between the funeral home, church, and cemetery. 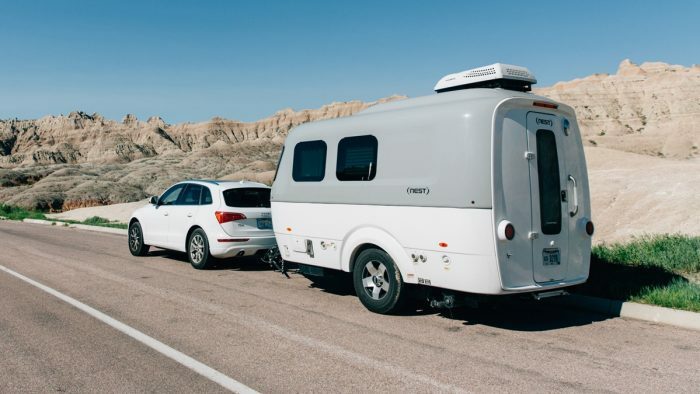 Airstream was motivated to practicality to create this unique offering, and the story of the Funeral Coach’s genesis is as interesting as the product itself. 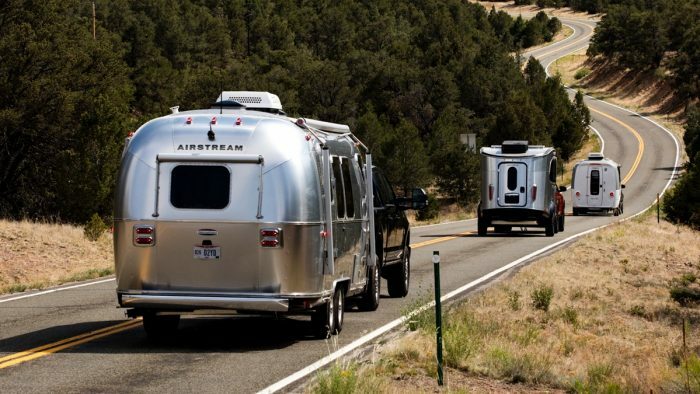 The story goes that in 1979, Airstream, Inc. had launched its Class A Motorhome line for the first time. 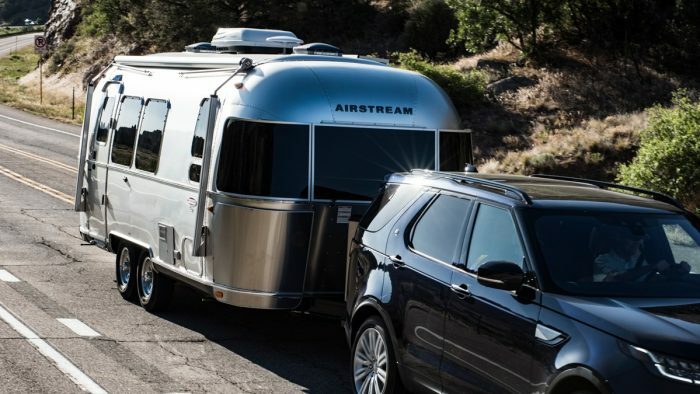 However, because a recession and a gas crisis hit American drivers hard in the late 1970s, Airstream was suffering from a loss in sales. 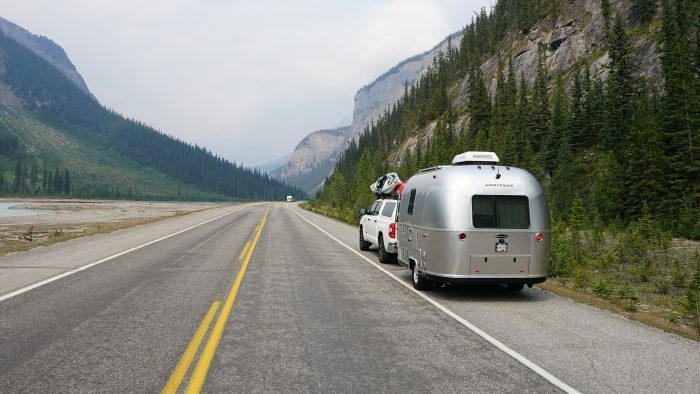 Looking for ways to offset this loss, Airstream’s president at the time, Gerry Letourneau, wanted to diversify into a wide range of customized vehicles based on motorhomes. Along with the Funeral Coach, this customized line included the Air Coach, which allowed business professionals to work together on the road, and the Sales Coach, which served as a mobile sales office or display room. 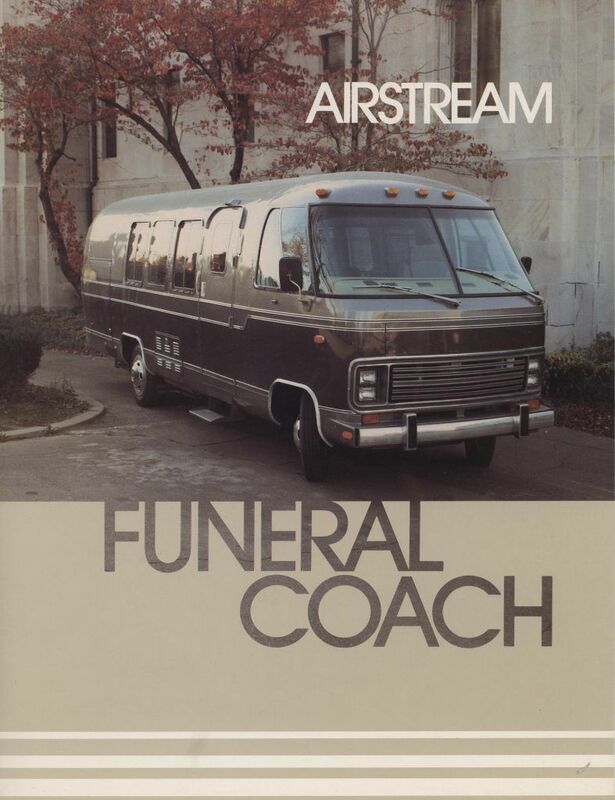 A brochure introducing the Airstream Funeral Coach. 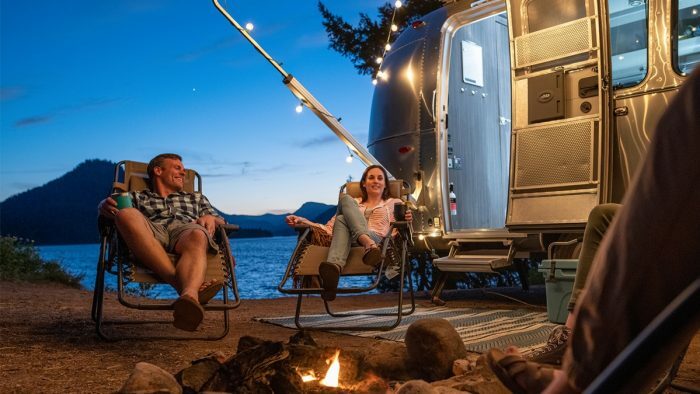 The Airstream Funeral Coach comfortably seated its passengers in either individual aircraft-style seats or on a wrap-around couch. 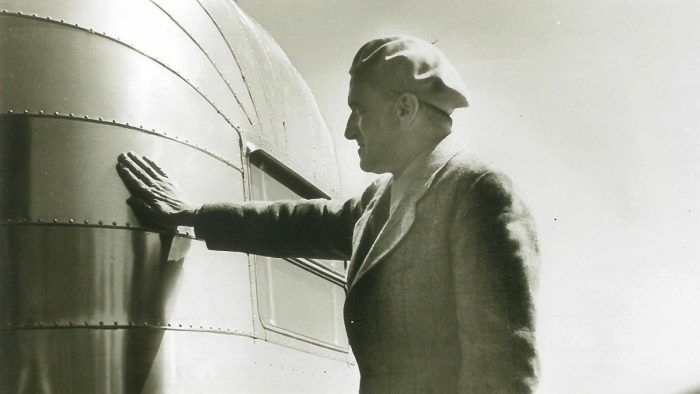 It had a rear hatch compartment for flowers and a discreet side compartment for the casket. The Funeral Coach was presented as a fuel-efficient alternative that would reduce funeral procession traffic while maintaining dignity. Most importantly, however, it allowed families to travel together during a trying time. In 1981, the cost of a Funeral Coach was $85,000. A traditional hearse came in at $40,000, and two standard funeral limousines cost $60,000. 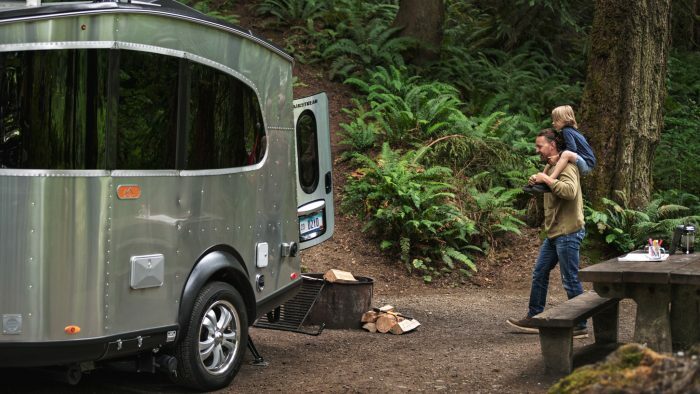 Comparatively, the Funeral Coach was a cost-efficient option – and it was also backed by Airstream’s reputation for quality aluminum vehicles. 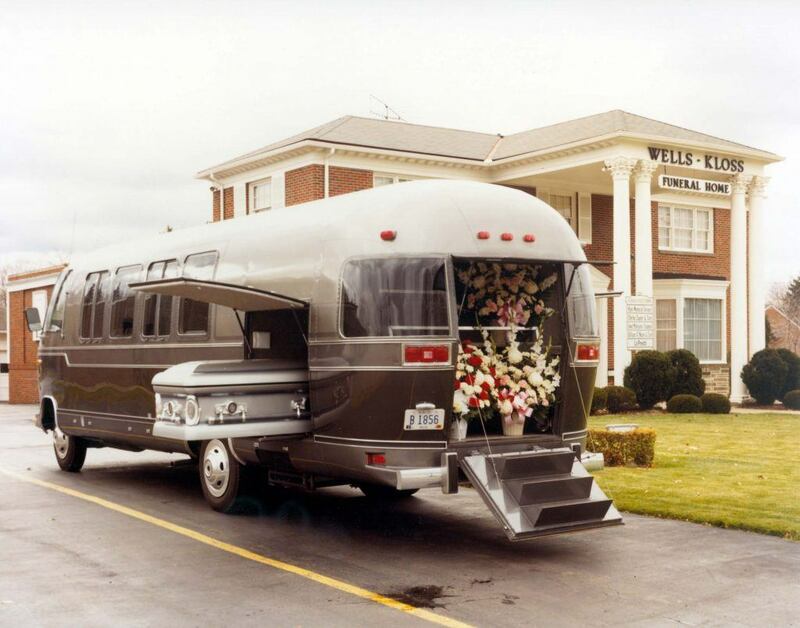 The first Funeral Coach designed for Wells-Kloss Funeral Service in Lyndhurst, Ohio. 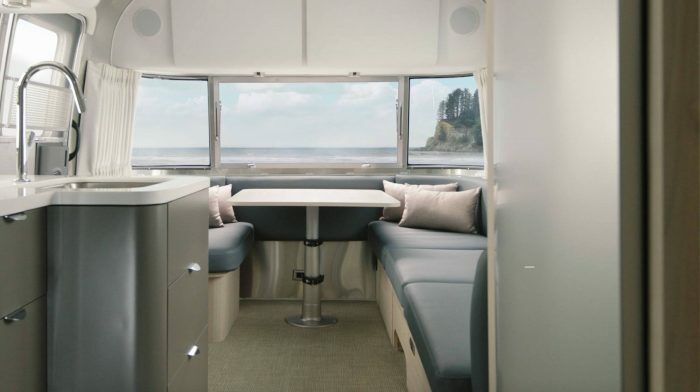 Dale E. Kloss, owner of Wells-Kloss Funeral Service, originally approached Airstream, Inc. with the idea for the Funeral Coach as he was looking for an innovative approach to the modern challenges of operating a funeral home. 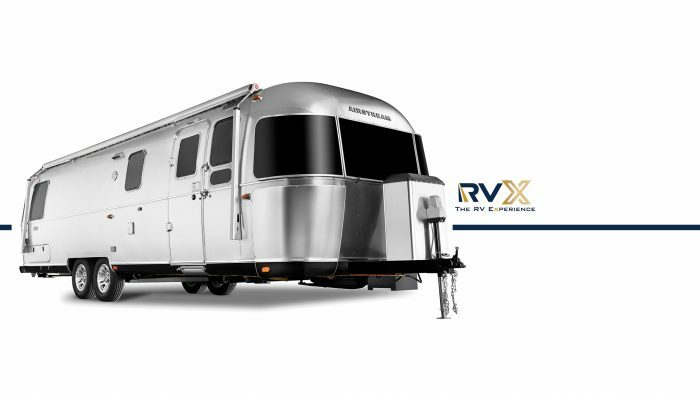 The standard floor plans were 27’ and 28’, but customized floor plans ranging from 24’ to 35’ were also available. 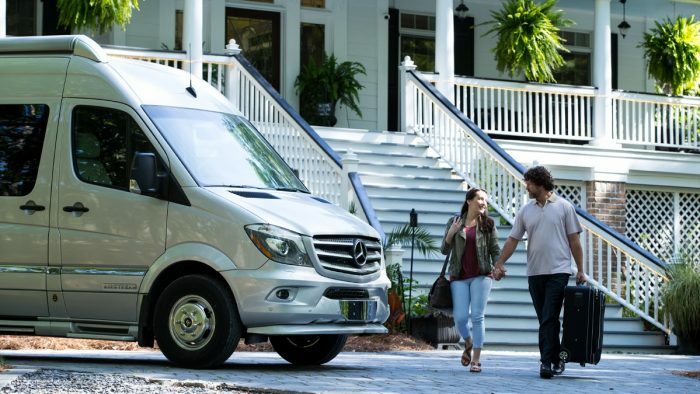 Some funeral home owners chose to add features such as a radio, television, microwave, and lavatory to provide extra comfort for families on longer journeys. Funeral home nameplates and identifiers were added to the exterior of the Funeral Coach, but these were removable. 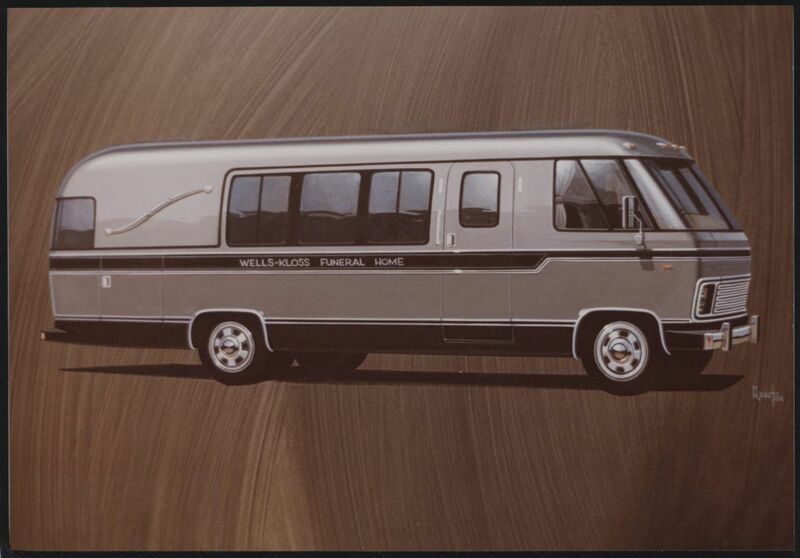 Because it did not look like a hearse, the unit was versatile, and early brochures advertised that it could be loaned out for special functions. 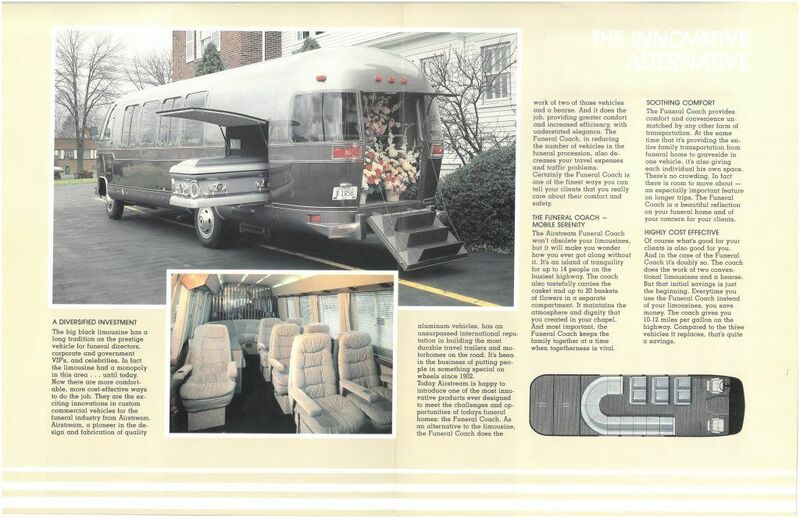 Interior of a brochure for the Airstream Funeral Coach. 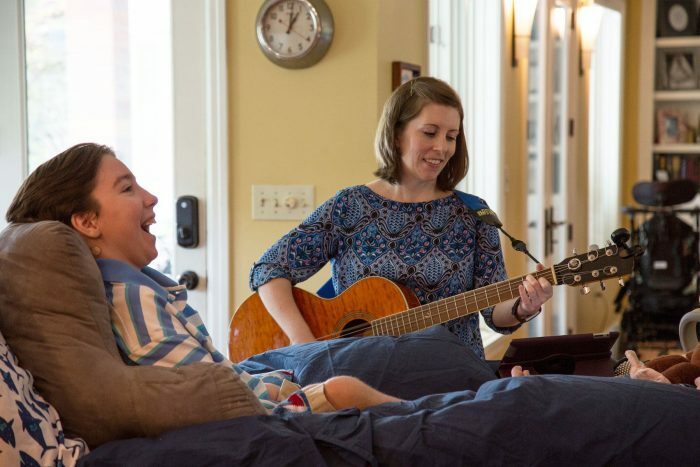 Owner testimonies were positive and stated that families embraced the new approach as a comfortable, appropriate way to be together during a difficult time. Ultimately, however, only 32 units were produced from 1981-1991. 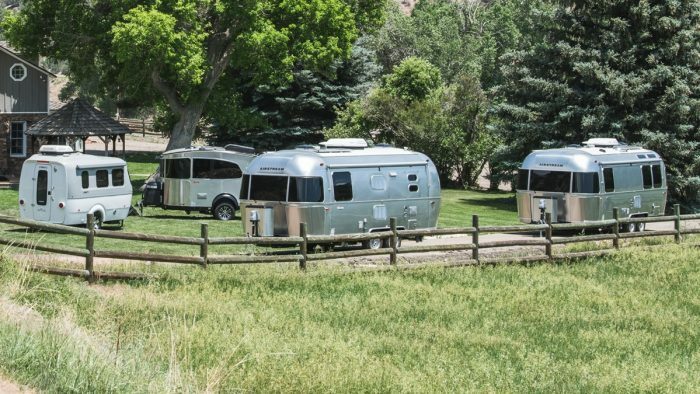 One of these rare models, a 1984 Funeral Coach, will be on display in Airstream’s new Heritage Center, part of the company’s upcoming plant expansion in Jackson Center, Ohio. 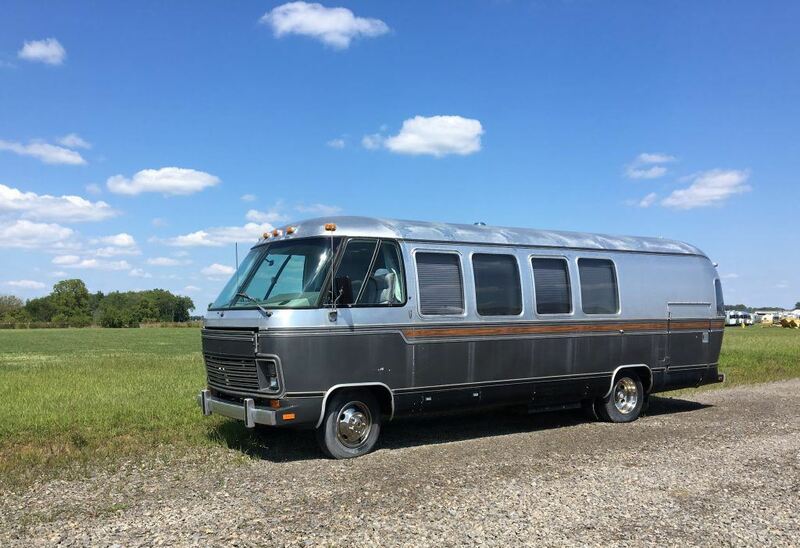 The 1984 Funeral Coach in the Airstream, Inc. collection. 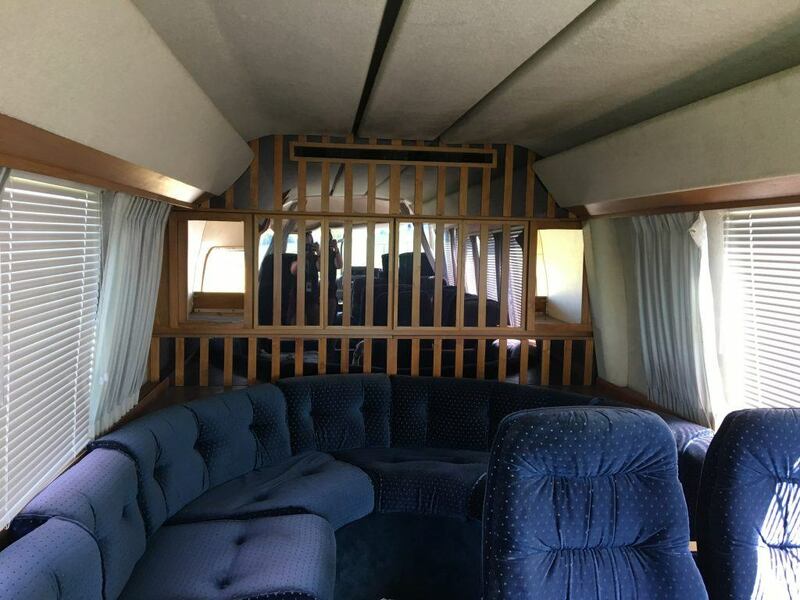 Interior view of the 1984 Funeral Coach in the Airstream, Inc. collection.